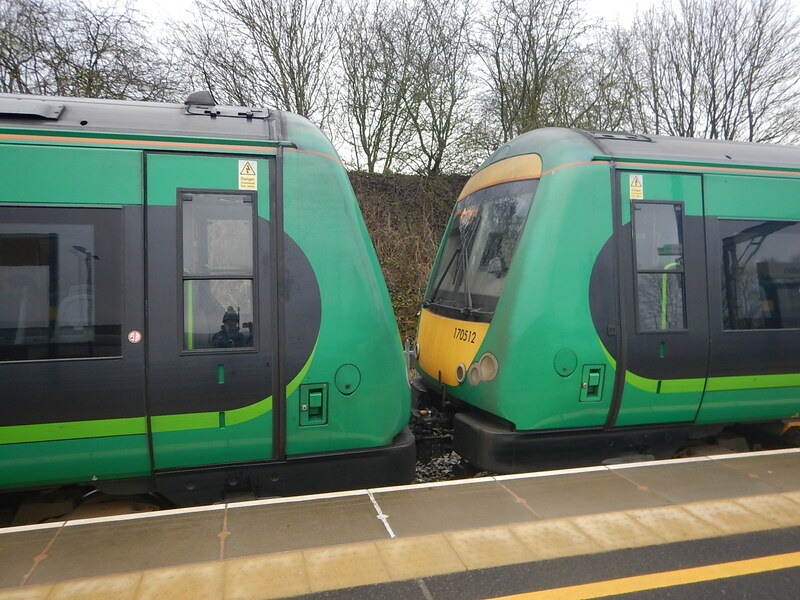 This picture shows two two-car Class 170 trains working together as a four-car unit. Look at how much space is wasted in the length of this train, by the two middle cabs! If these Class 170 trains were to be replaced with a four-car train, this would surely increase the capacity of the train, as there would be more space to put seats! It should be noted that West Midlands Trains have ordered some four-car CAF Civity trains.